Scrapbook MAX! is Packed With Features - Scrapbook MAX! Scrapbook MAX! is fast, easy scrapbook software that doesn’t sacrifice on sophiticated results. Our years of research and innovation were spent ensuring that we developed and included the best-of-the-best scrapbooking features. The result? Scrapbook MAX! has turned the long wish-lists of digital scrapbookers into reality – it’s a true breakthrough in digital scrapbooking! You won’t find an easier, more creative, more complete or more affordable digital scrapbooking program anywhere. Check out our HUGE list of amazing features below! All the best digital scrapbooking software features! Easy-to-use, with unlimited creativity, perfect for the novice and avid scrapbooker alike! Point and click, drag and drop visual interface – works the way you do, like using paper and scissors! 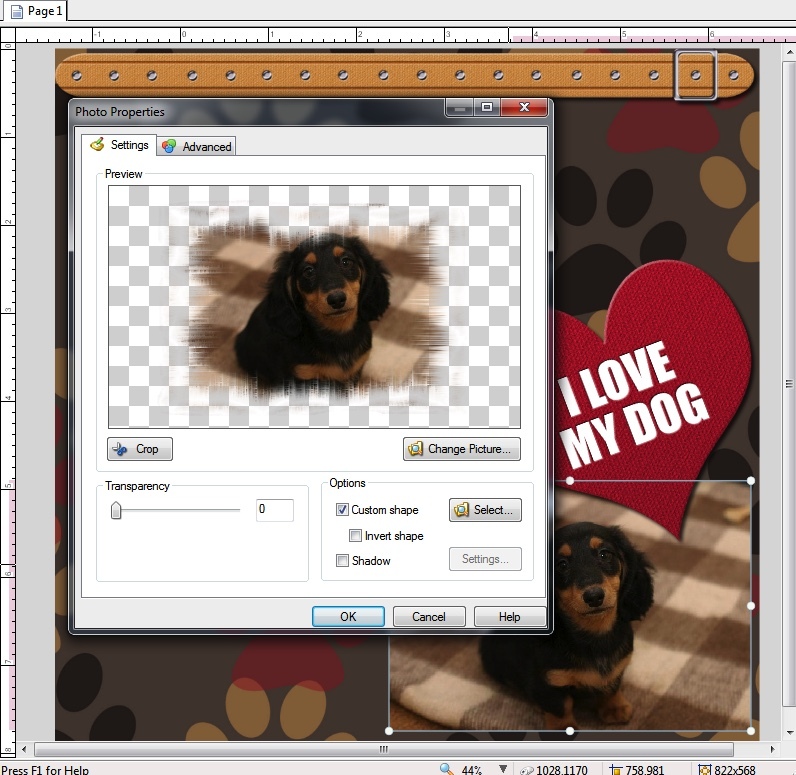 A super-fast graphics engine gives you more speed and power than any other digital scrapbooking program! Affordably priced, best value in digital scrapbooking software! Comes with a FREE BONUS exclusive “Life is Beautiful” content pack. Once installed, you’ll have a total of 100 unique, fully-editable, re-usable scrapbooking template pages; 500+ Embellishments; 1,840+ Paper Scraps; 100+ Backgrounds; 475+ Shapes; and 40+ Fonts! 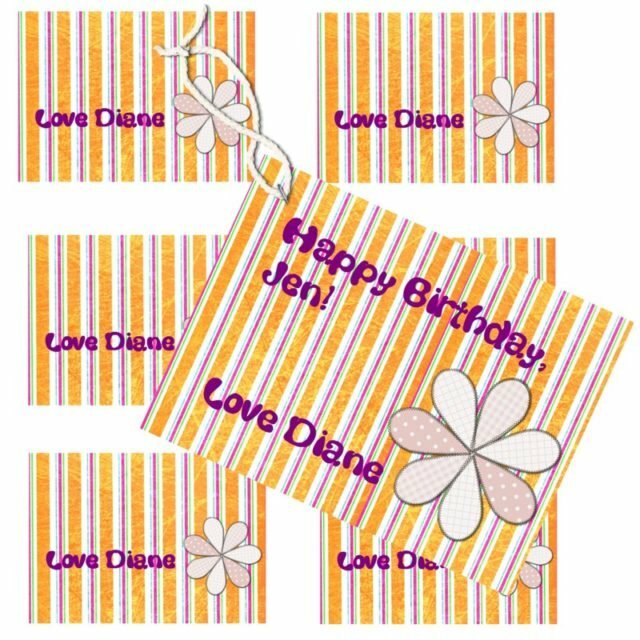 All templates and embellishments are stylish, super high-quality and professionally-designed. They’re also 100% reusable! Resize, scale, rotate, and manipulate everything you see in our templates! Lay out pages from scratch exactly the way you want! Manipulate photos, embellishments, and other items in real-time and with total control and precision! Huge variety of scrapbooking objects, including embellishments, paper scraps, photos, backgrounds, shapes, journal text, ribbon text, caption text and more! Easy to search for the perfect item, with thumbnail images of all embellishments, paper scraps, photos and more in easy-to-use categories! Comprehensive Help File and User’s Guide! Help button on every dialog giving you context sensitive help when you need it! Includes dozens of fonts pre-installed, including: Acknowledgement, Ambrosia, Antagea, Archdiocese, Bentham, Black Chancery, Bubble Sheet, Builder Marker, Cammel, Certege, Curly Hog Runes, DM Script, Fantaisie Artistique, Free Universal, Gentesque, Geo, Gputeks, Handserif, Holloway, Jura, Kawoszeh, LCD Dot Matrix, Miama, Not Courier, Okolaks, Paperback, Pecita, Pix Antiqua, Radis Sans, Ridiculous, Roy Hand Serif Open, Silkscreen, Szlichta07, To Be Continued, Tracer RS, Wanta, Warender Bibliothek and Widelands! Use any font on your computer, or choose from the thousands of true type fonts available on the Internet! Creative text types including journal text, caption text, and ribbon text! Bend, curve, distort, deform, pull and stretch your text into eye-catching patterns! Flow your text along Bezier curves! Overlap and “squish” your text characters! Increase spacing between characters for dramatic effects! 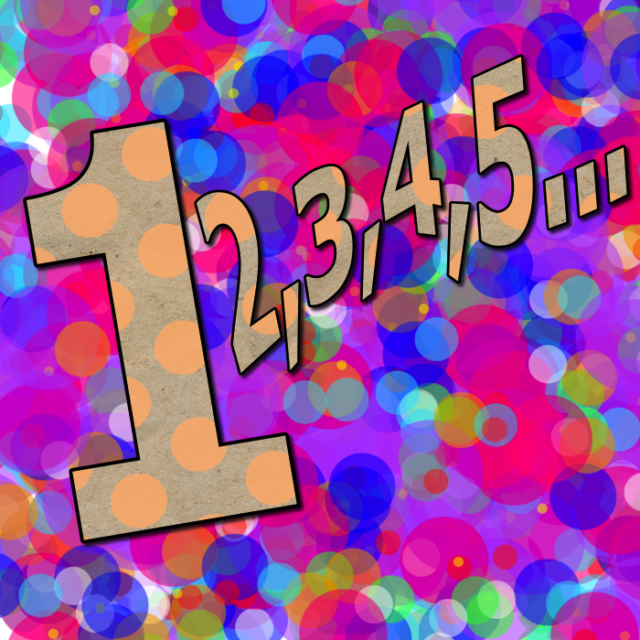 Outline your text characters, with control of color, thickness and transparency of the outline! Full control of opacity and transparency of your text! Dozens of professional image effects, such as: Blur, Brightness, Contrast, Crackle, Edge Detector, Elliptical, Emboss, Gaussian Noise, Gauze, Grayscale, Halftone, Lens, Mosaic, Motion Blur, Negative Noise, Offset, Oil Painting, Perlin, Pinch, Random, Remove Scratches, Scribble, Sepia, Sharpen, Solarize, Spin, Spin Wave, Stipple, Tint, Uniform Noise, Watercolor and Wow! Red Eye Removal feature to help you clean up those pesky flash photos! Fill your text fonts with patterns, textures and gradient color washes! 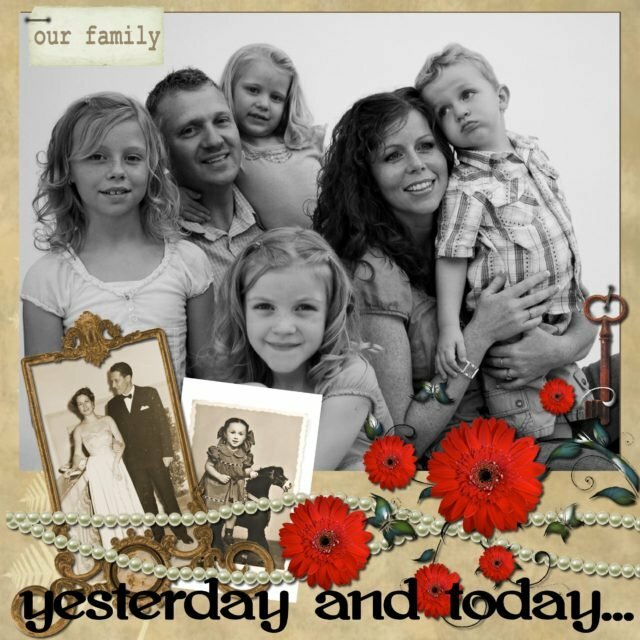 Colorize photos and embellishments to your exact specifications! Add shadows, and control their angle, color, and blur! ophisticated cropping tools, featuring non-destructive cropping for maximum flexibility and creativity! Apply fancy, cookie-cutter shapes to photos and papers. 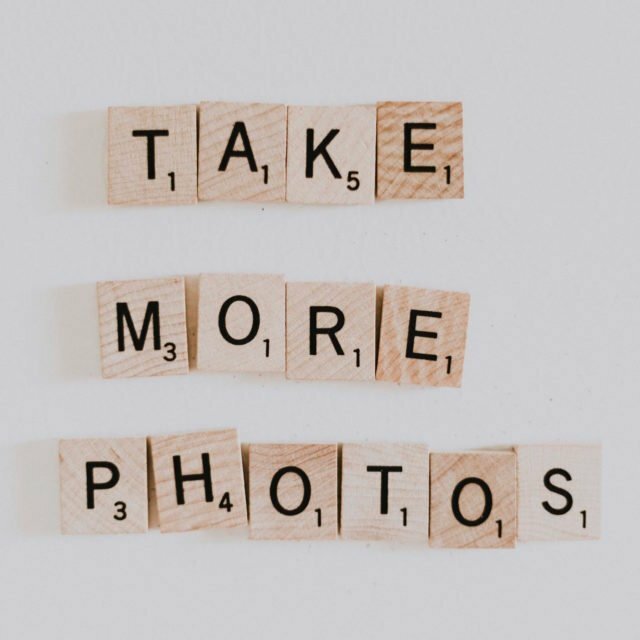 Your photos don’t need to be rectangular! Give your papers torn edges! Undo/Redo lets you fix mistakes with a quick click! Copy/paste elements on your page or even between pages! 100% compatible with your Scrapbook MAX! 1.0 projects. Easily load them into version 2.0 and keep on working! All Scrapbook MAX! 1.0 templates, kits, and booster packs work in version 2.0! Compatible with virtually all digital scrapbooking kits available on the Internet! Zoom in on your photos for editing and cropping precision; go back to original size instantaneously. Expandable with affordable, professionally-designed expansion and booster packs. Drag-and-drop elements from outside of the program right onto your page! FREE membership in our huge free online digital scrapbooking community with 2,695+ freebie scrapbooking kits and 1,036+ freebie scrapbooking templates (more added all the time), product information and support, fun challenges all easily accessible from with Scrapbook MAX! Set your pages to whatever resolution you want. 200 DPI, 300 DPI – it’s all in your control! Zoom in on your page to look at minute details! Edit your pages while zoomed in! Zoom out of your page to get a bird’s eye view! Color picker/eyedropper let’s you easily match colors by simply clicking anything on your screen! Print scrapbooks as high-quality/high-resolution prints – right at home, using your home printer! Print your images through a professional print service – make hardbound photobooks, albums, and more! Output pages as .JPG, .PNG, or .TIF format image files! Output as transparent .PNG format embellishment files! Turn your pages into Adobe Acrobat PDF documents! Email pages directly and easily right from within Scrapbook MAX! Share online for free by posting your pages in our online digital scrapbooking community! Add background music to multimedia scrapbook formats! Burn images to CD-R and make archives of all your work! Publish to HTML format, perfect for posting on the web! Create cool screensavers, and enjoy your scrapbooks all day long! It’s easy to get started with Scrapbook MAX! digital scrapbooking software. Purchase it online (secure store open every day, 24 hours a day) for only $29! Plus, you’ll also get the Life is Beautiful Mega Expansion Pack FREE!